Going on ski holidays means accepting that for the time you’re in the mountains, life is going to be a little different. From early bedtimes to strange-tasting coffee, ski holidays in the Alps are an interesting blend of different cultures and the things we do because we love the sport. It just wouldn’t be a ski holiday without them! How many of these can you relate to? They’re weird and they can get bunchy, but thermal underwear are a necessary companion on your ski holidays, especially when the temperatures start to drop into the double-digit negative numbers. We reluctantly must admit that these come in useful for wicking sweat on the harder runs as well. There’s something inherently masochistic in every skier and snowboarder. Why else would we be willing to put up with such a beating? Literally every day we end up with random bruises and sore muscles, yet we keep doing it. Why? Total mystery. Maybe because skiing is the best feeling in the world? Ouch. That's going to hurt tomorrow! Chances are if you’re reading our website you’re an avid skier or snowboarder who mastered the chairlift long ago. But that doesn’t mean that it doesn’t sometimes catch you a little hard behind the knee and send you crashing down onto the seat. Or pinch a tiny bit of skin from your calf as you’re sitting down. 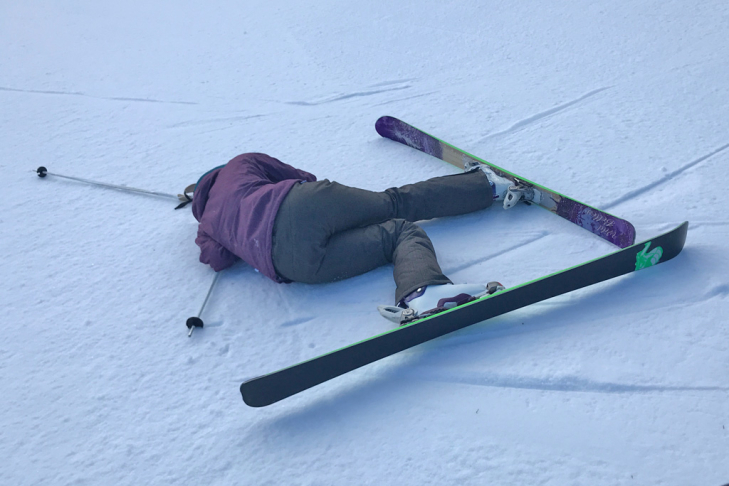 And snowboarders, we all know the pain of catching an edge when dismounting the chairlift and going flying into the unlucky skier beside us. From Jägertee to schnapps to mulled wine, après-ski drinks are not all what you would necessarily call normal. But they do the trick, and it wouldn’t be a ski holiday without them! 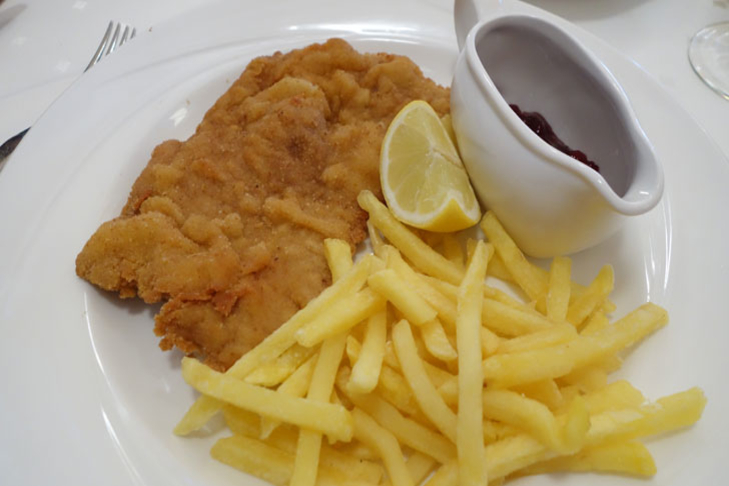 It's so hard to turn down a delicious wiener schnitzel! 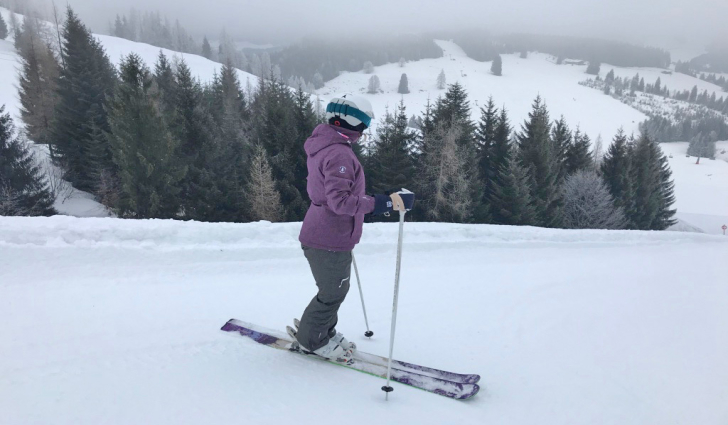 Experts estimate that we burn as much as 500 calories an hour while skiing, so it’s not surprising that we feel completely wiped out by the end of the day! Coupled with over-indulgence in alpine specialties and alcoholic après-ski drinks, most of us are well ready to hit the sack early. Bonus: this means well-rested skiers and first tracks in the morning! Après-ski is practically synonymous with ski: you can’t have one without the other! This tradition, which became huge in Austria just a few decades ago, is now a staple in every self-respecting ski resort in the Alps. Share some laughs over a pint or dance yourself silly, the choice is yours! Après-ski - it wouldn't be a ski holiday without it! Would you like your cappuccino with a side of whipped cream? Erm, sorry, come again? Yep, one of the adjustments you’ll have to make on your ski holiday is getting used to the exotic ways to serve coffee that you’ll come across in the Alps, especially Austria. On the piste map it looks easy, but once you venture outside into the rugged mountains, somehow people seem to get lost. Did your friends turn right or left at the fork? Should you be on this chair or did they take another one? Anyone who’s ever skied in a group will recognise the frustration of trying to keep everybody together. And let’s not even get started on après-ski. Want to know how I check the weather back home? I look outside. But on ski holidays, we all get a little obsessive about checking for snow updates, temperature changes, chances of precipitation, etc. 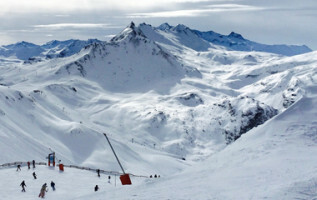 And fair enough, because the weather can make all the difference to a ski holiday! When in doubt, dress in layers and don’t discard the possibility of taking a few extra breaks if the weather turns foul. 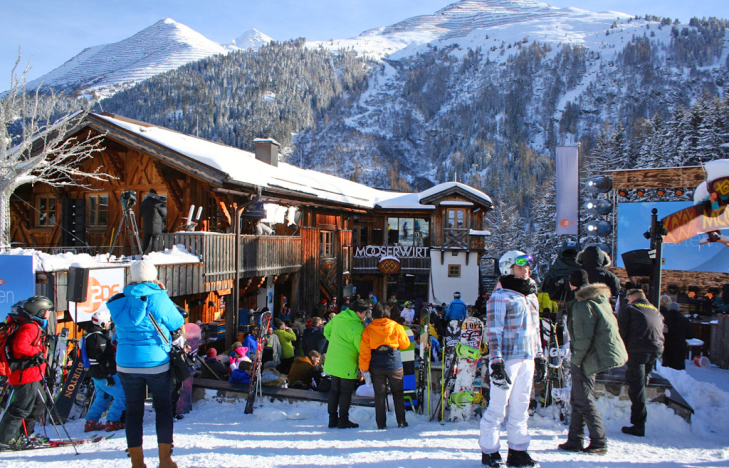 The one thing that really defines a ski holiday? Having a good time!